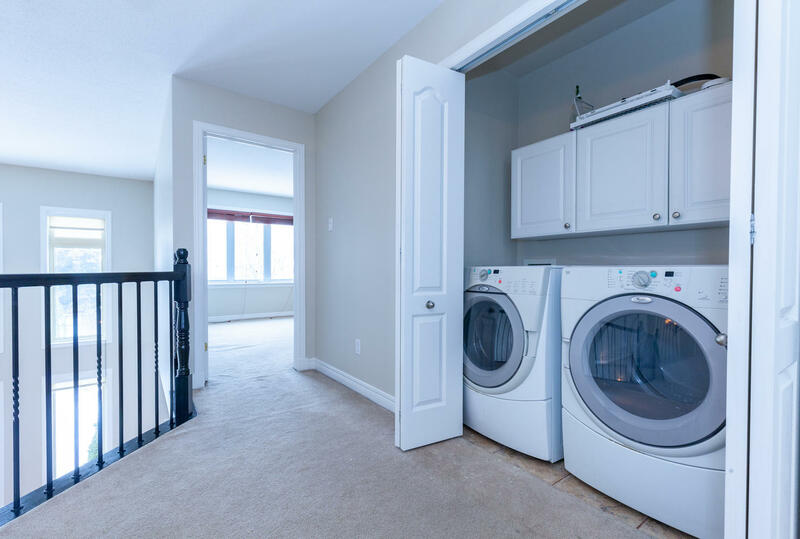 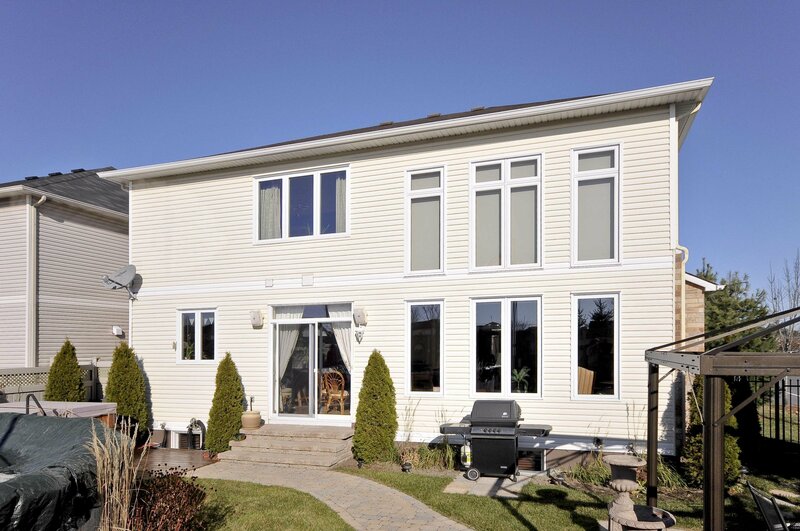 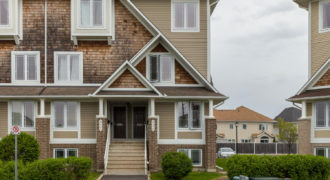 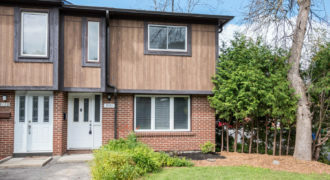 Welcome to 10 Birdseye Terrace located in the sought after neighbourhood of Springridge in Orléans. 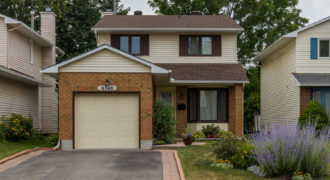 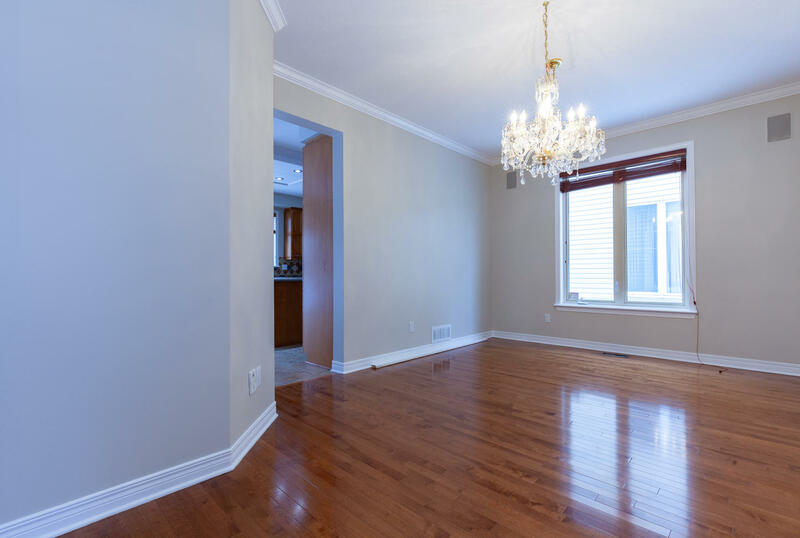 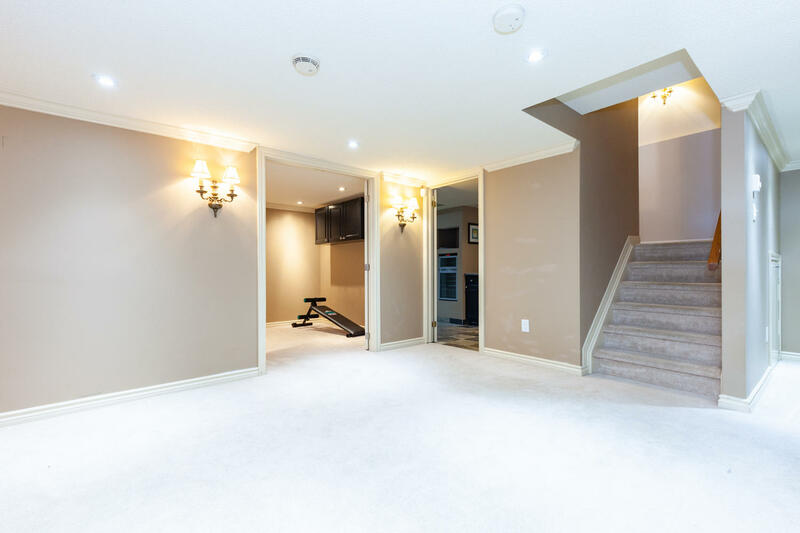 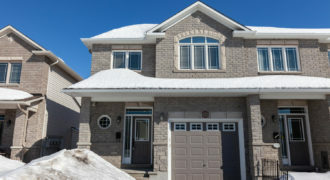 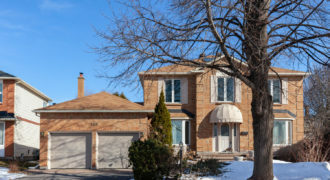 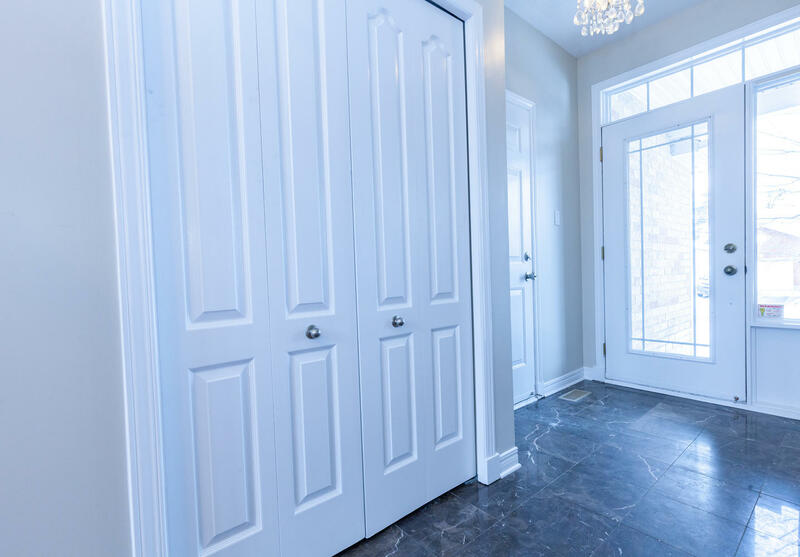 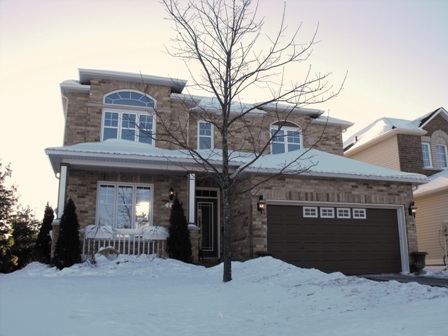 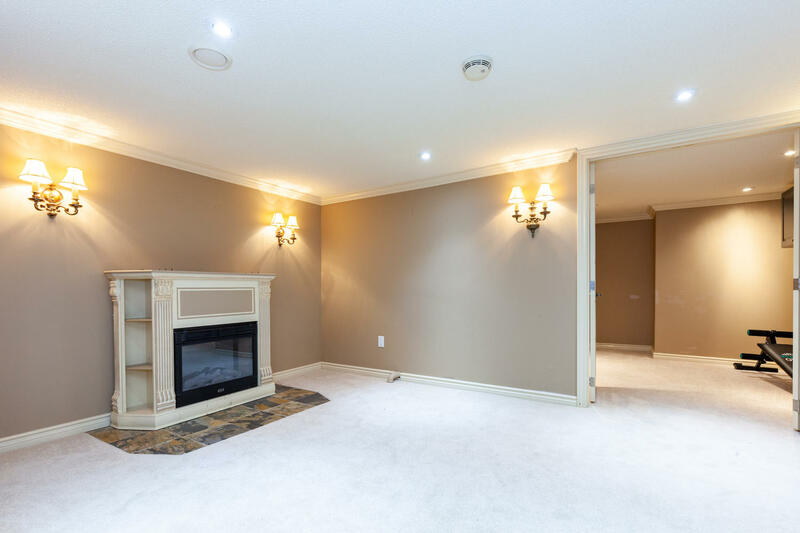 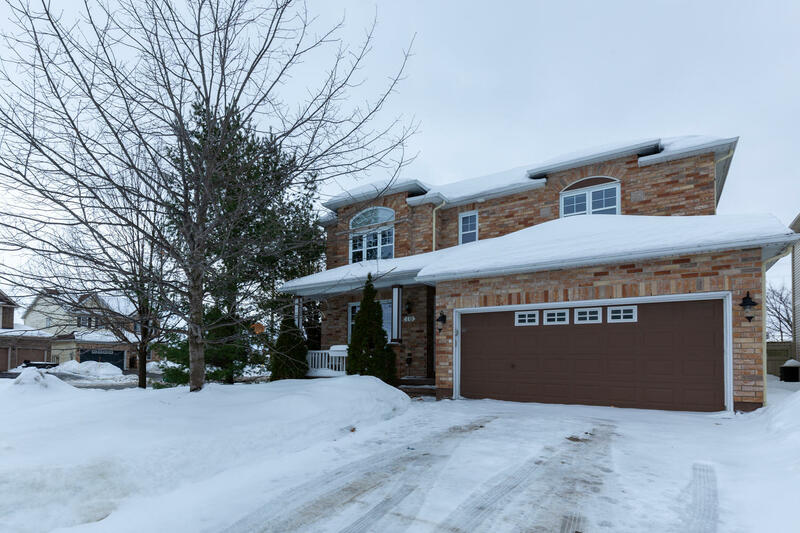 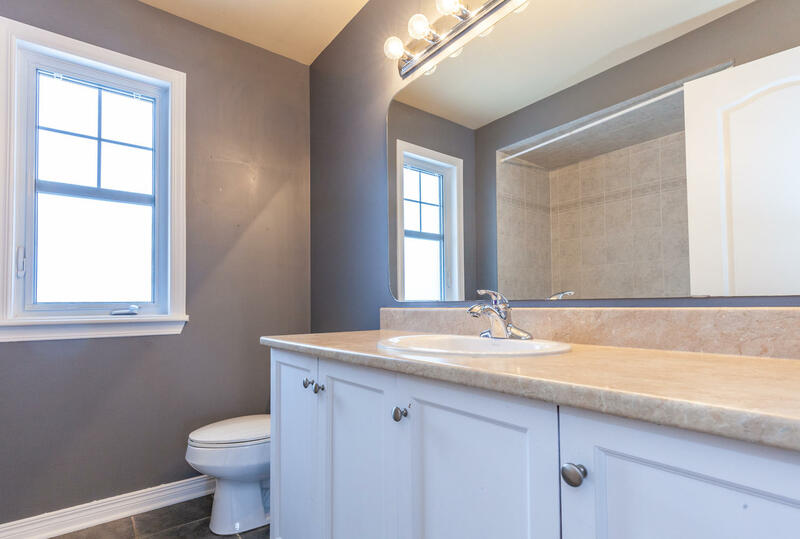 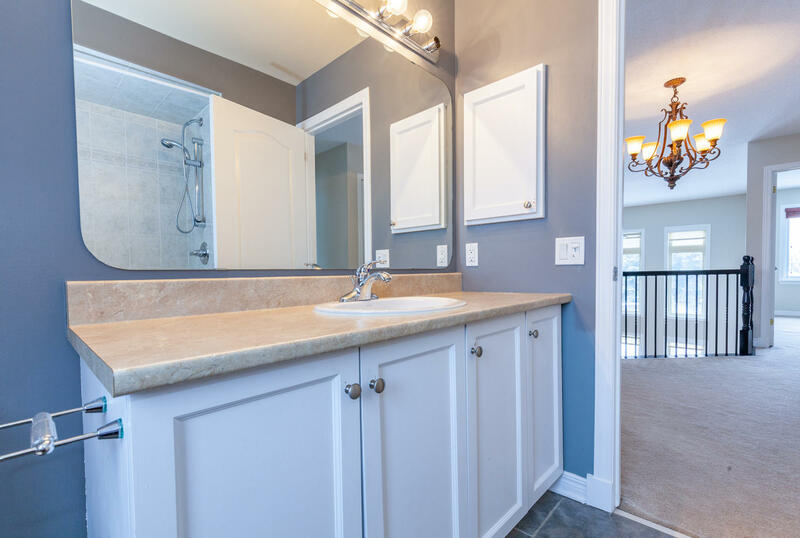 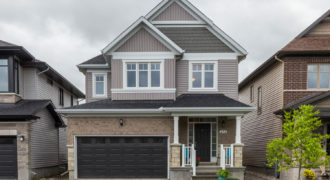 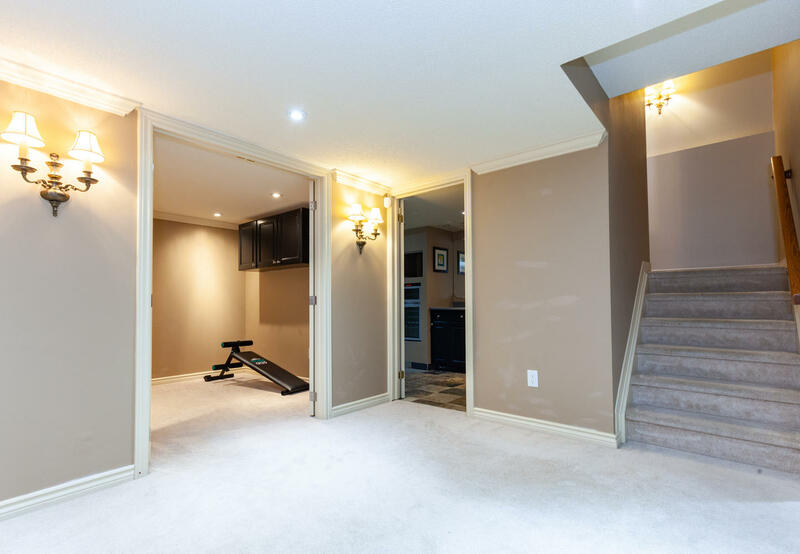 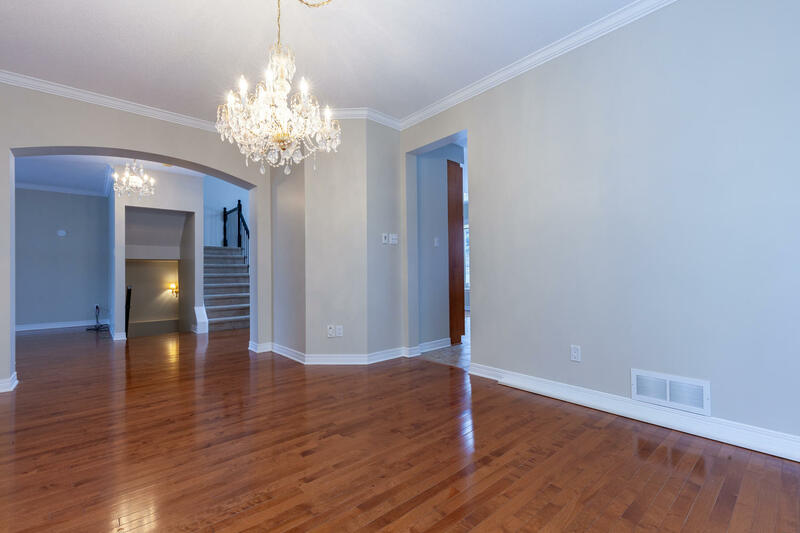 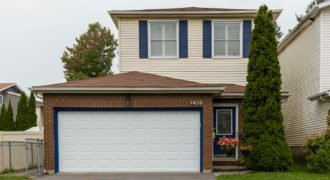 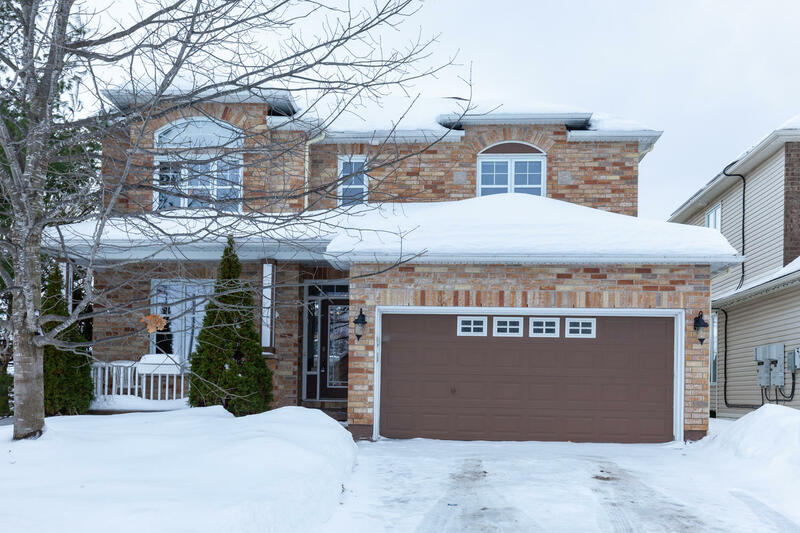 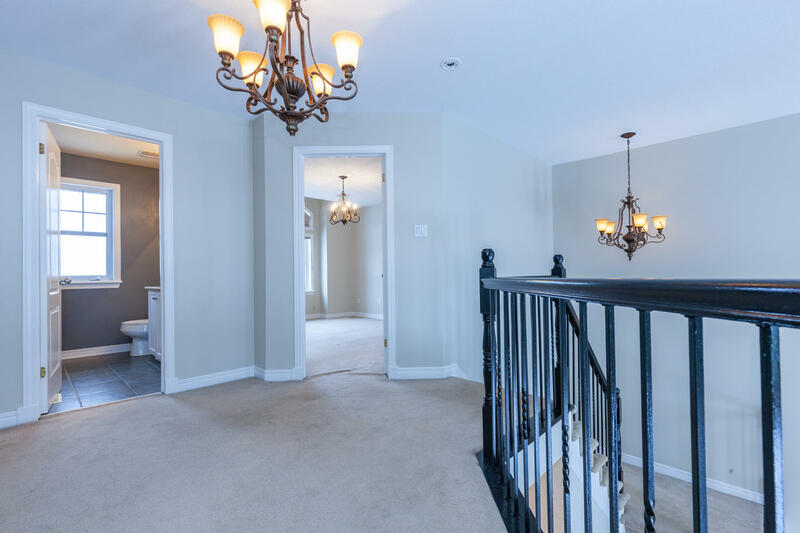 This gorgeous 3 bedroom, 3 bathroom detached home will not disappoint. 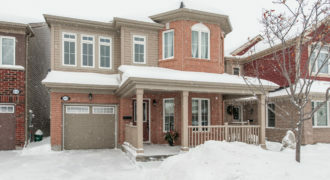 Located on a quiet cul-de-sac, this home truly has it all. 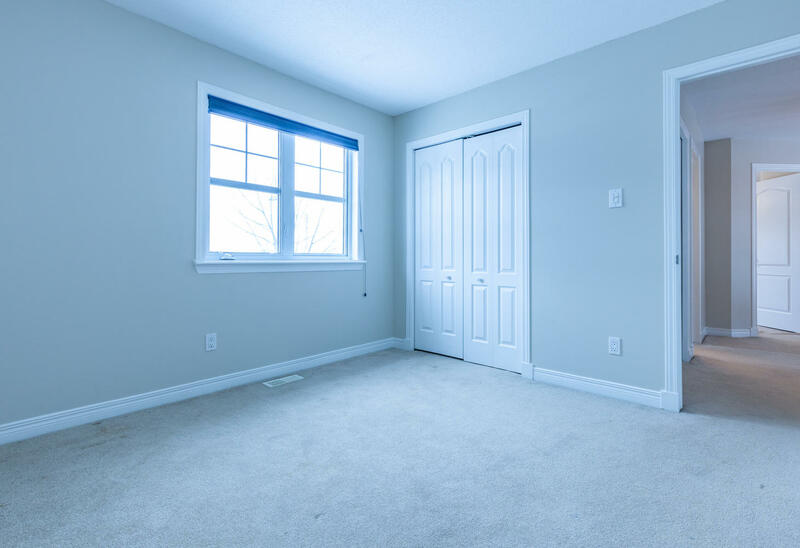 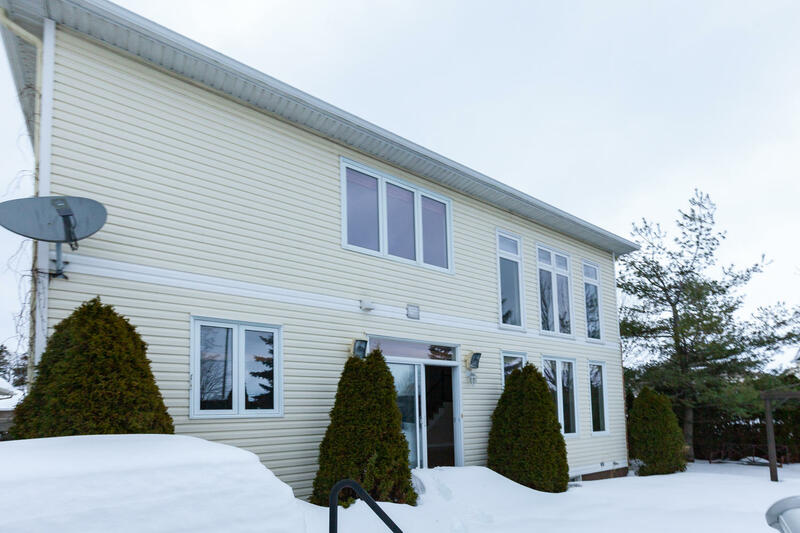 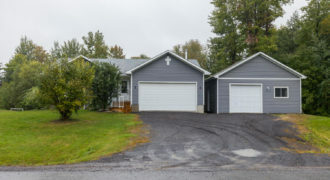 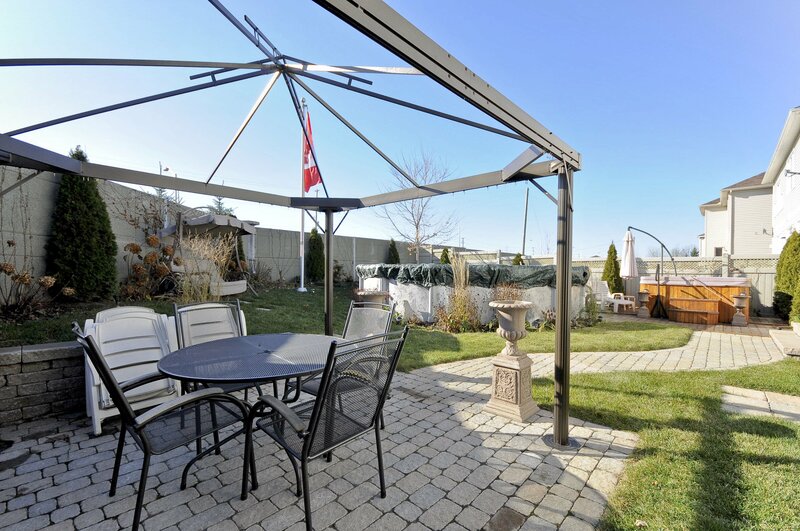 Close to all amenities, trails, transit, parks, and schools. 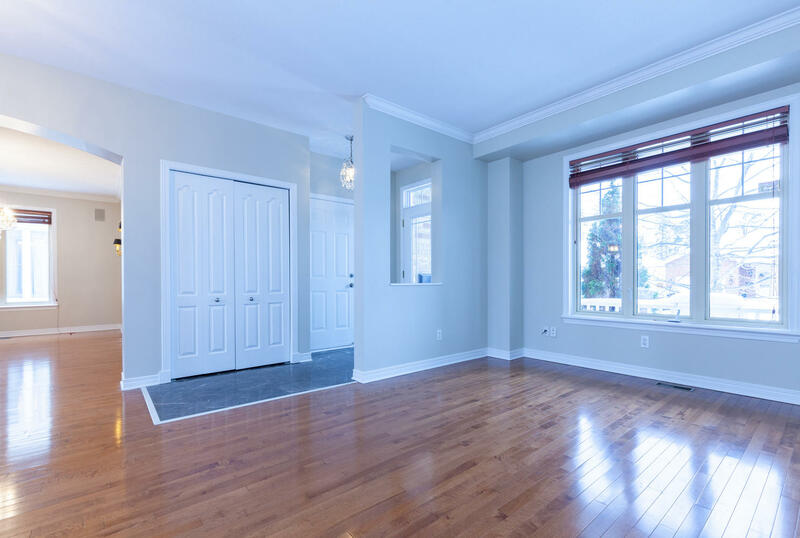 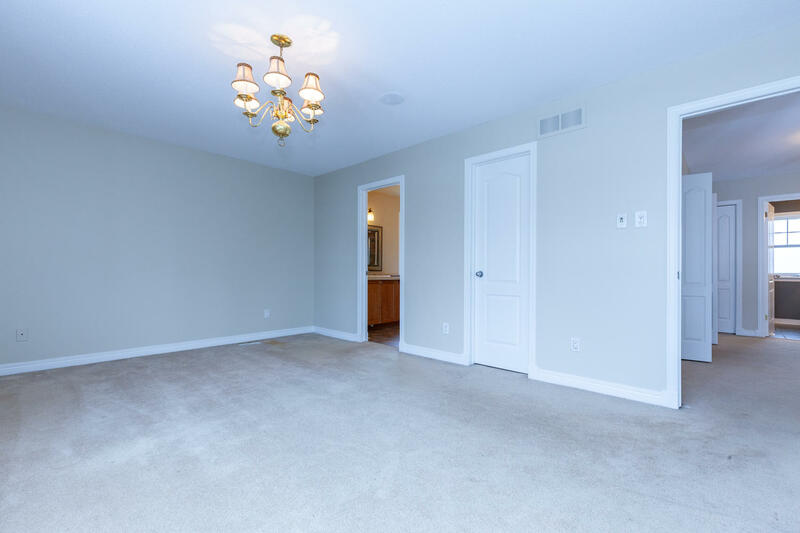 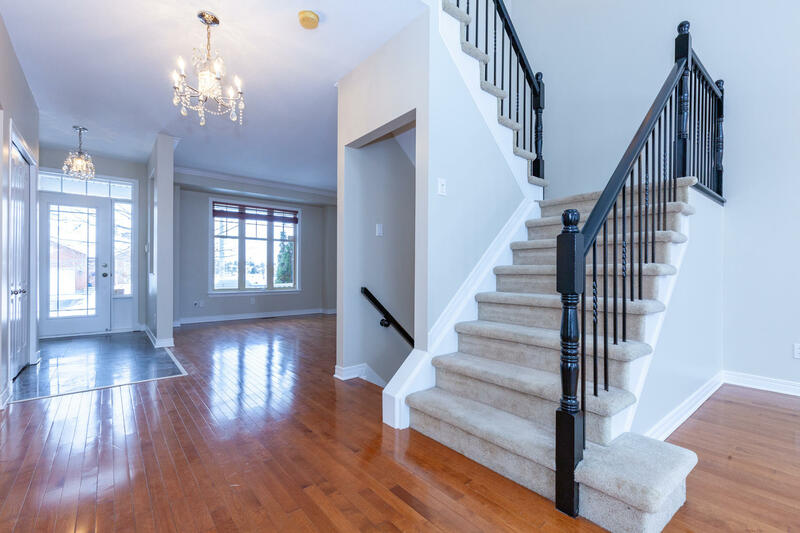 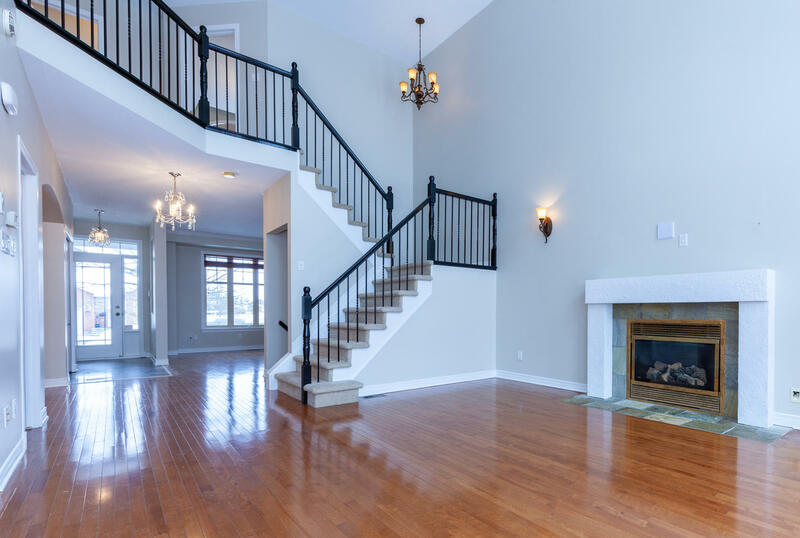 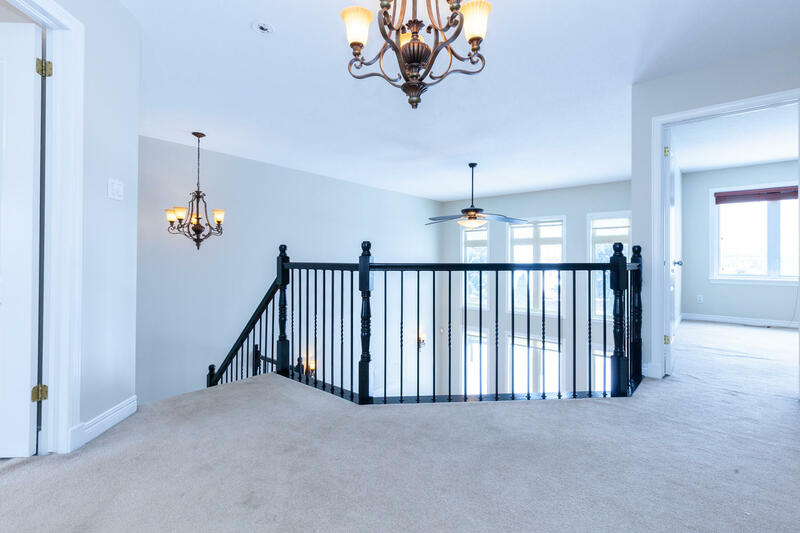 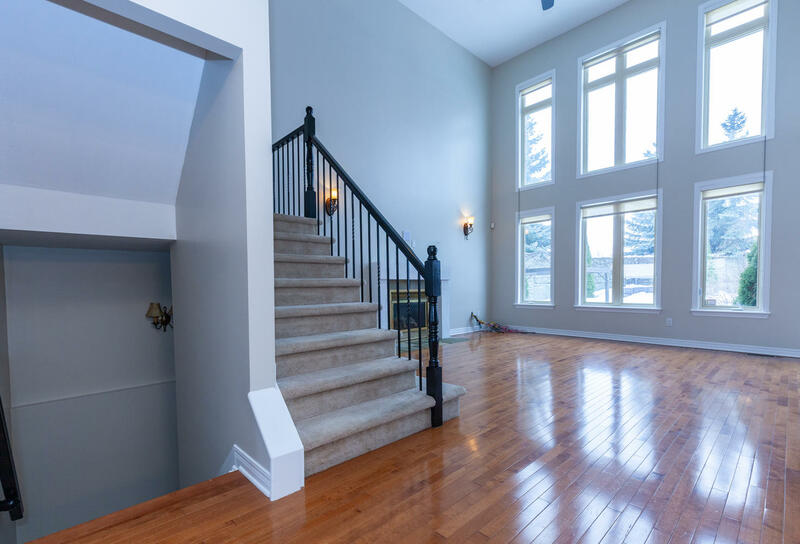 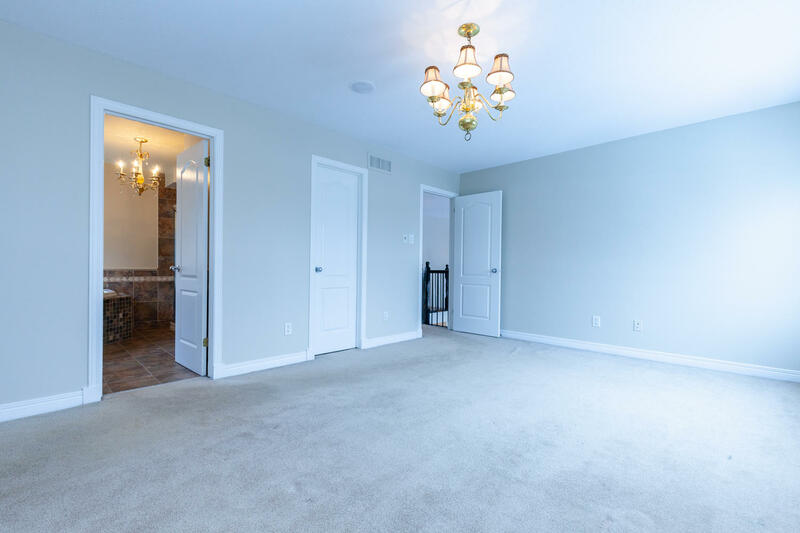 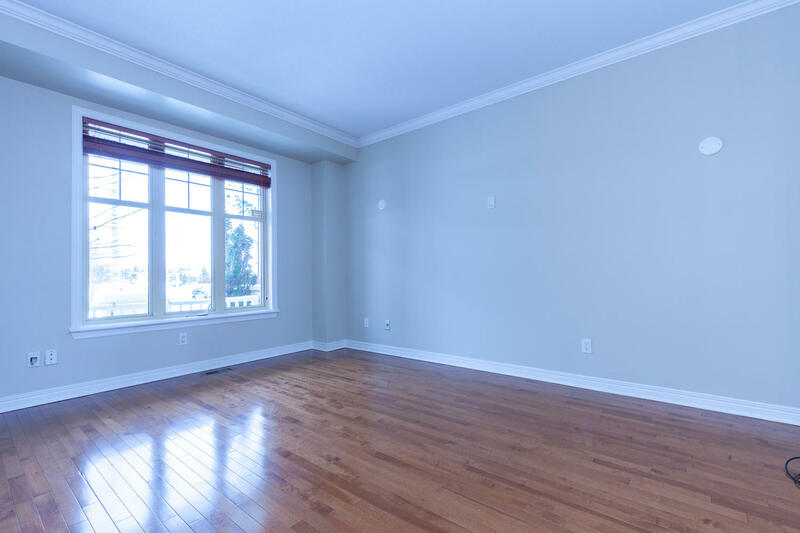 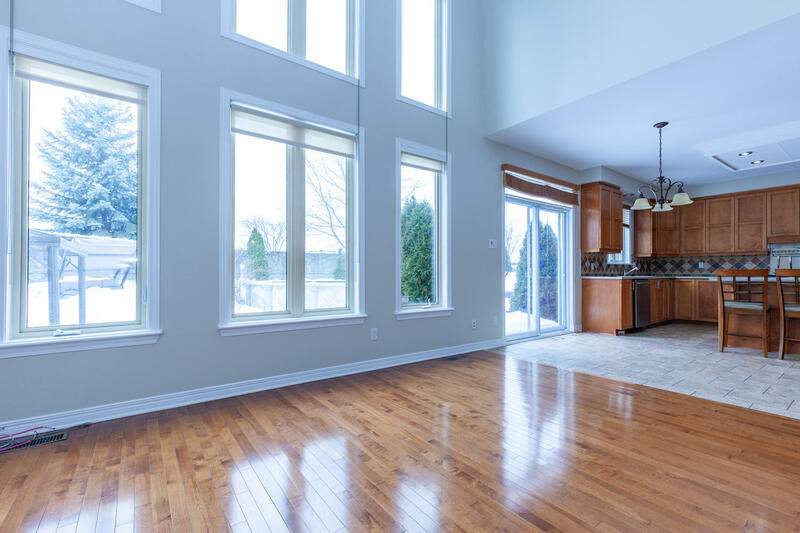 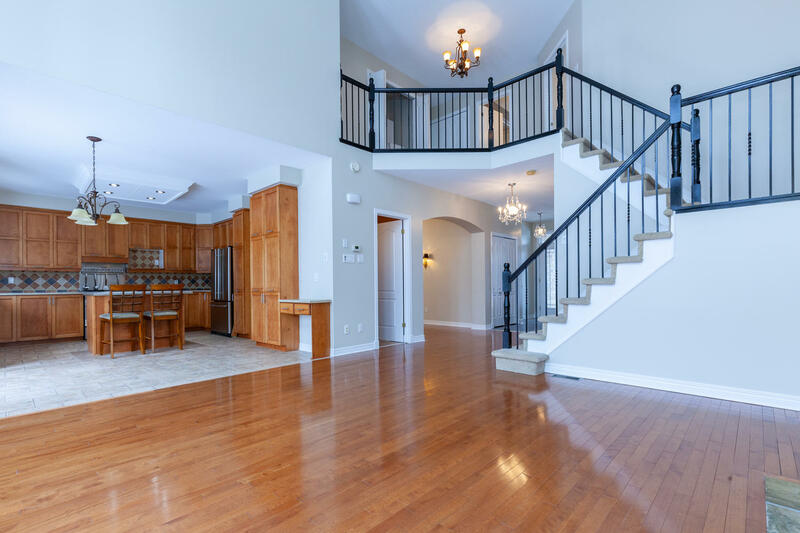 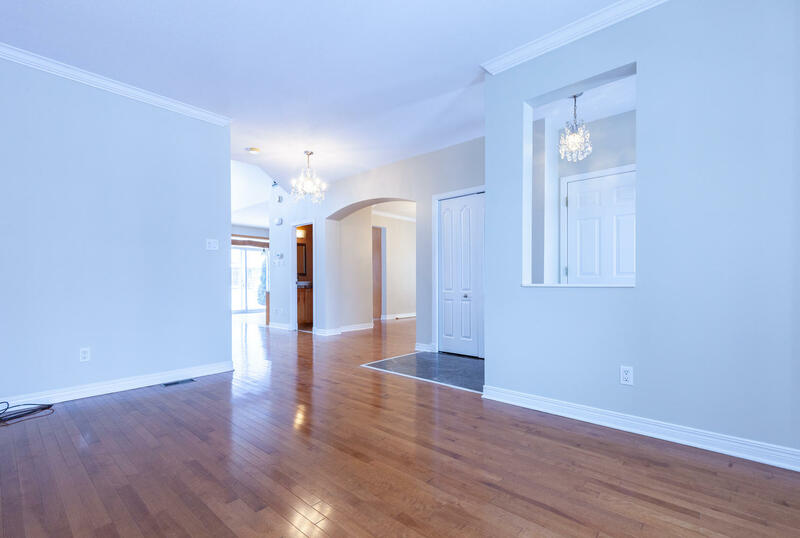 The classic floor plan includes entertainment sized living and dining rooms with gleaming hardwood flooring. 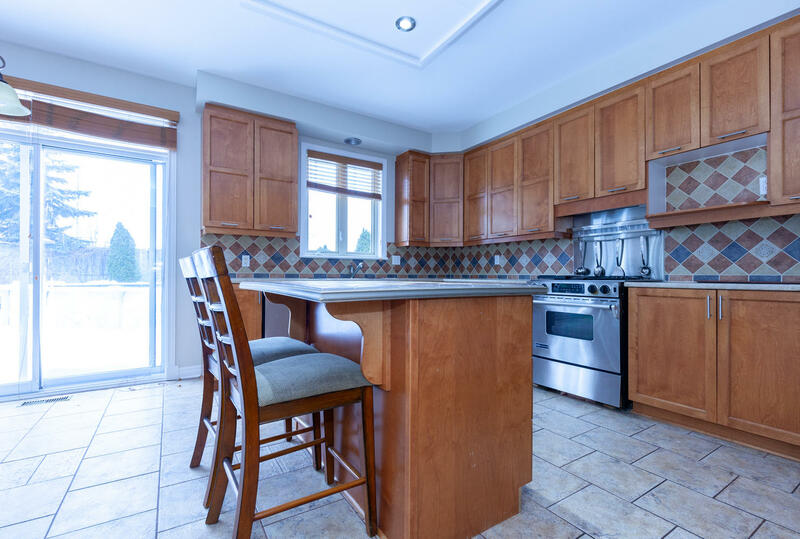 The eat-in kitchen is truly the heart of the home and this one would not disappoint the most discerning chef. 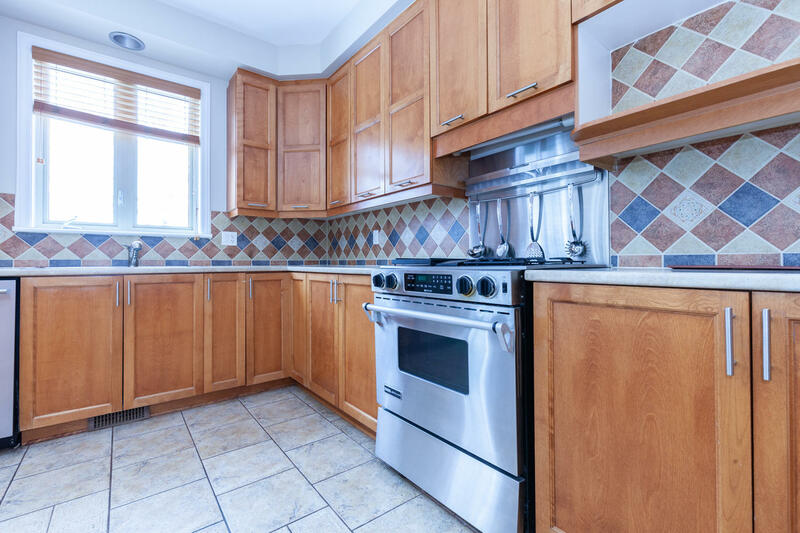 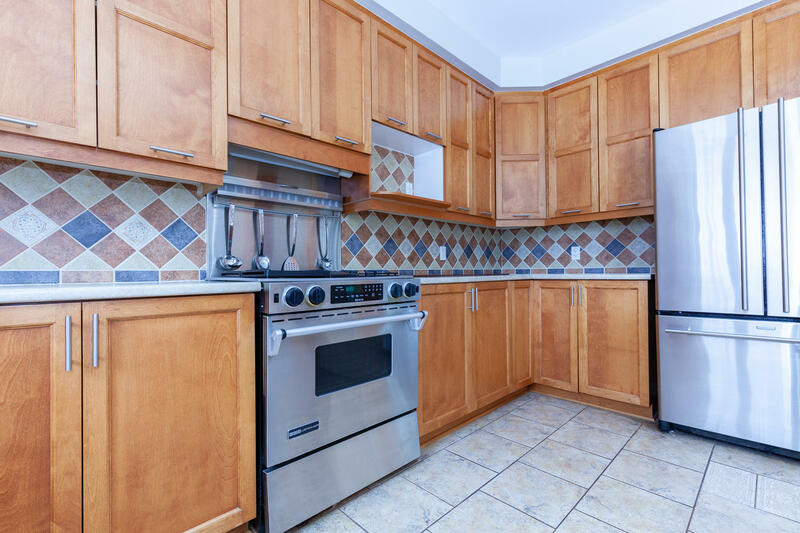 Ample counter space, stainless appliances, upgraded cabinetry and island. 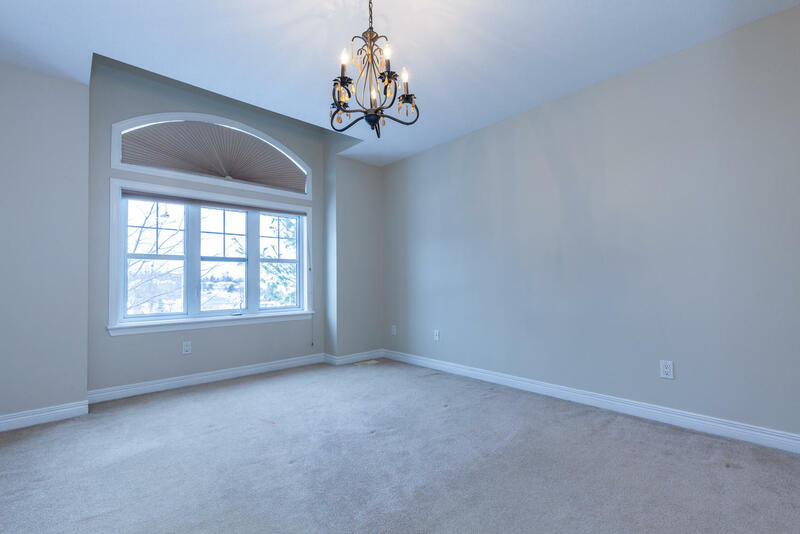 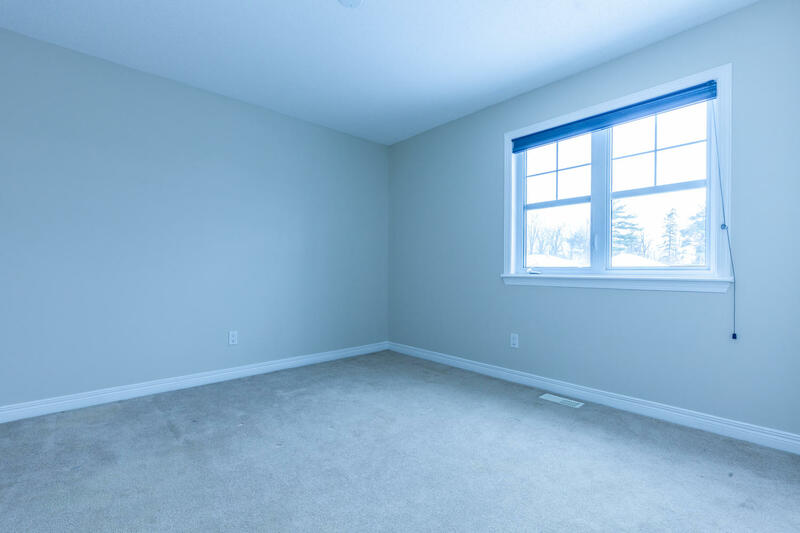 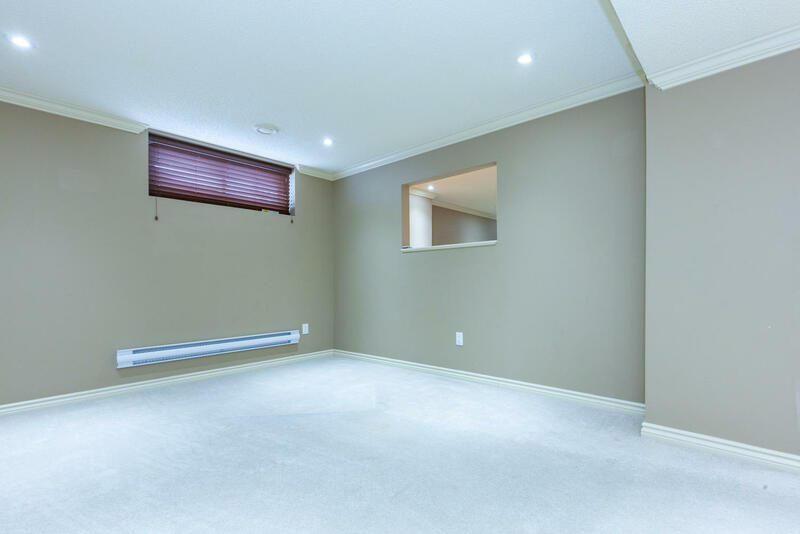 The family room is adjacent to the kitchen, the soaring ceilings, gas fireplace, and wall of windows make this room comfortable and inviting. 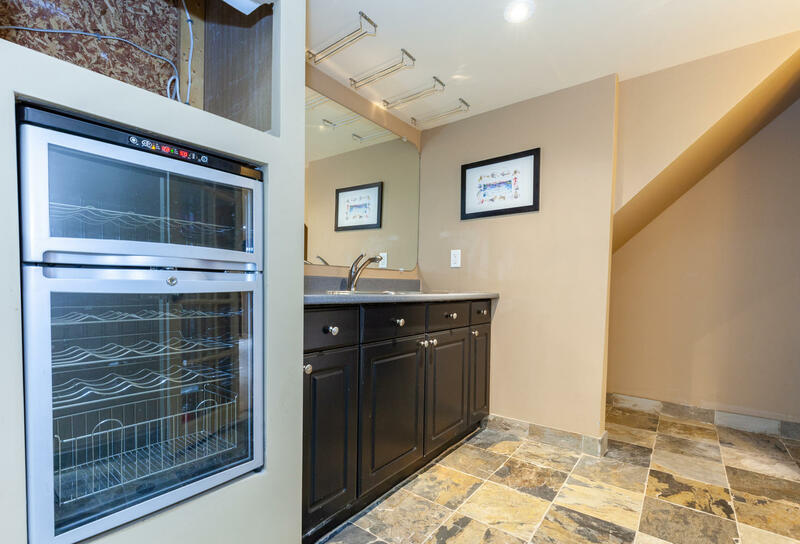 The upper level features the master suite with walk-in closet and luxurious ensuite bath with jet tub and body spray shower. 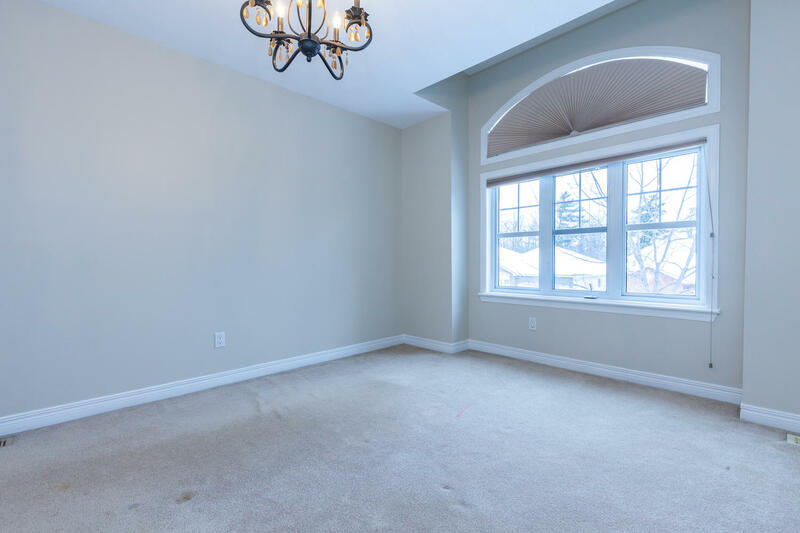 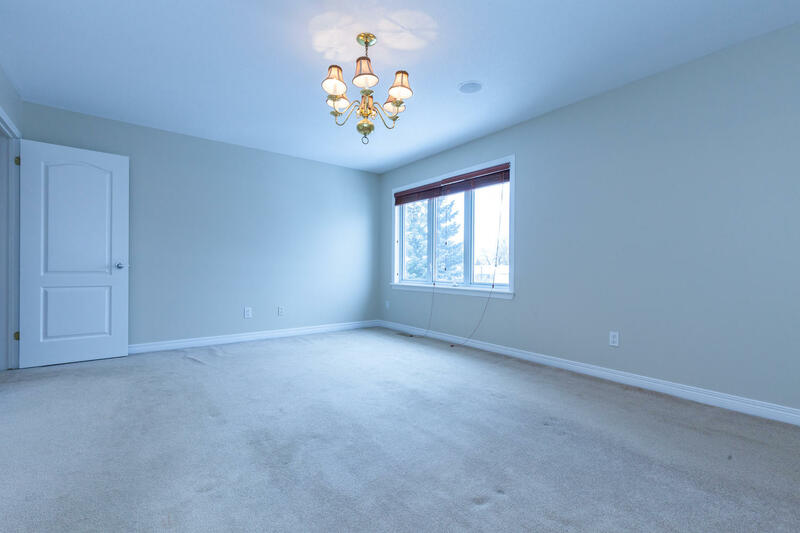 The other two bedrooms are bright and overlook the front yard. 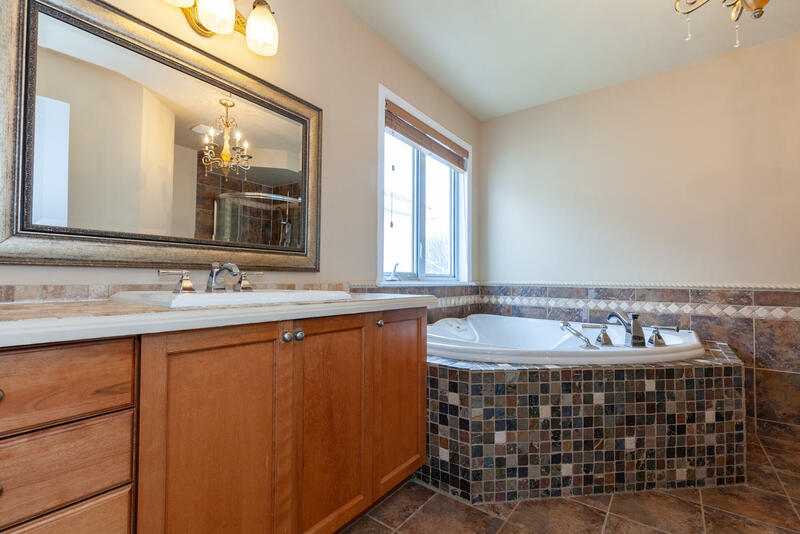 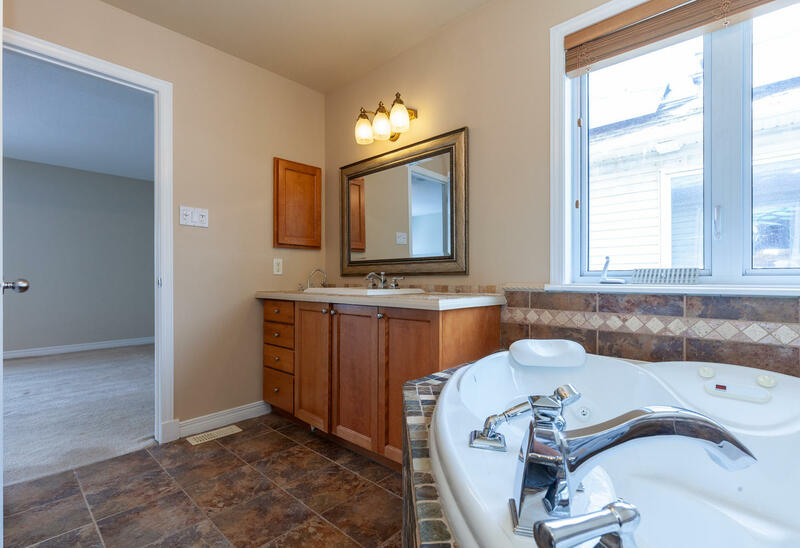 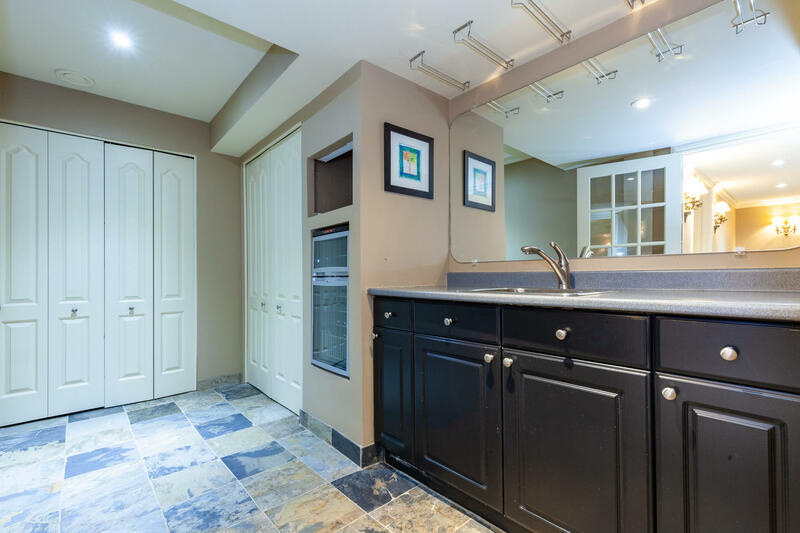 A full 3pc piece bath and laundry complete this level. 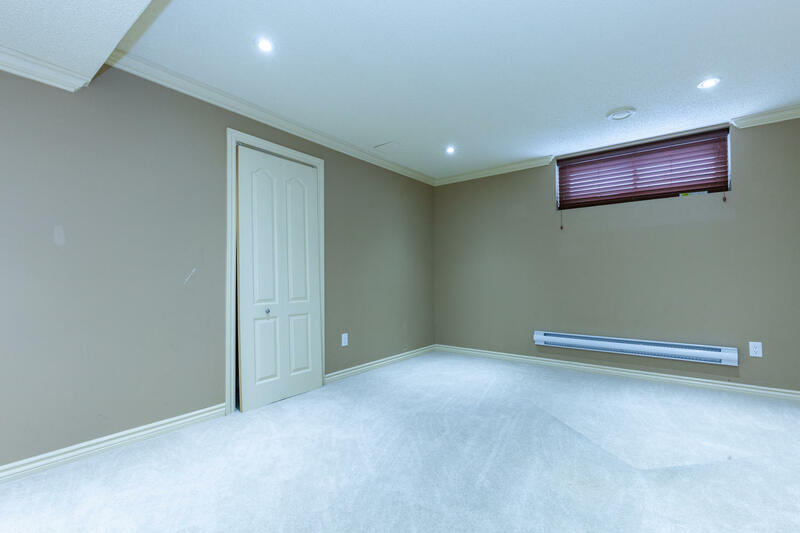 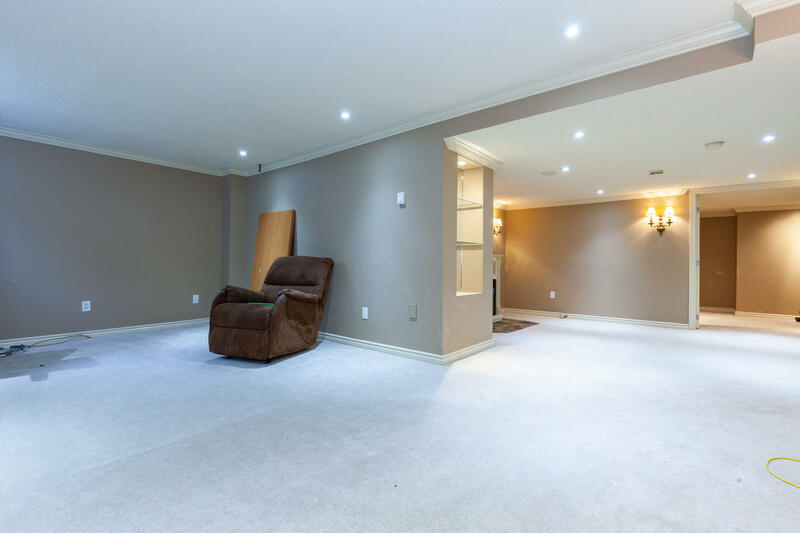 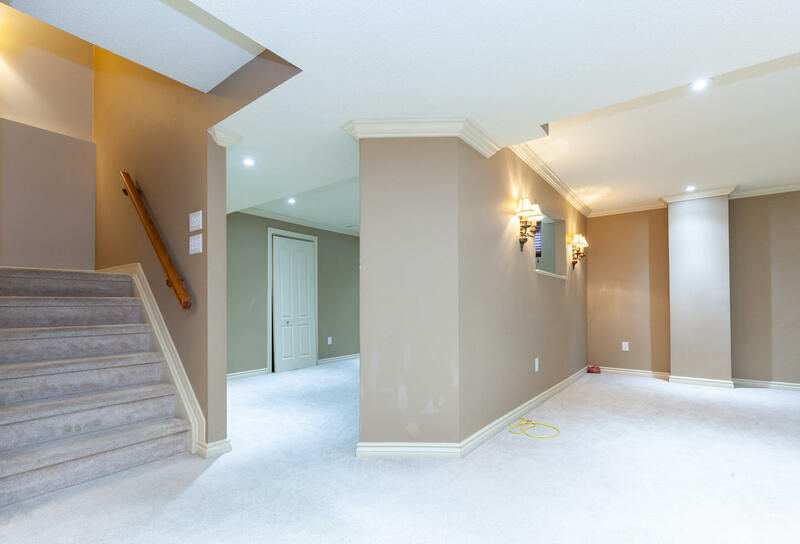 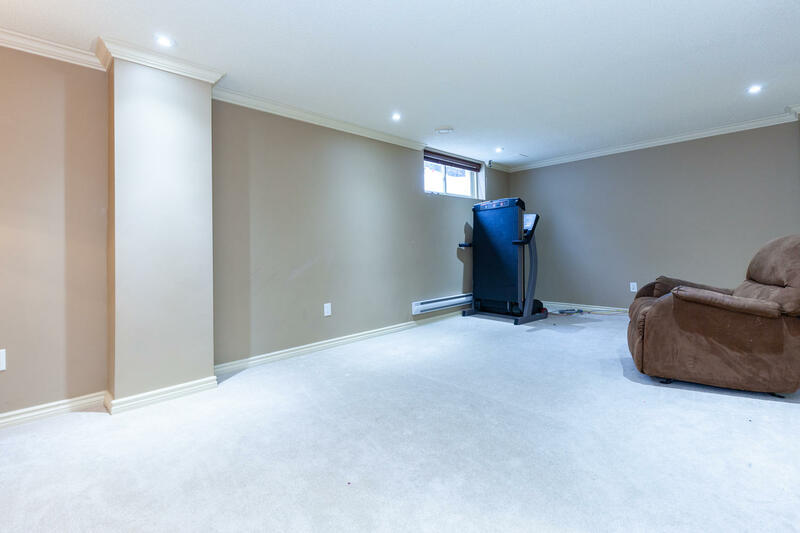 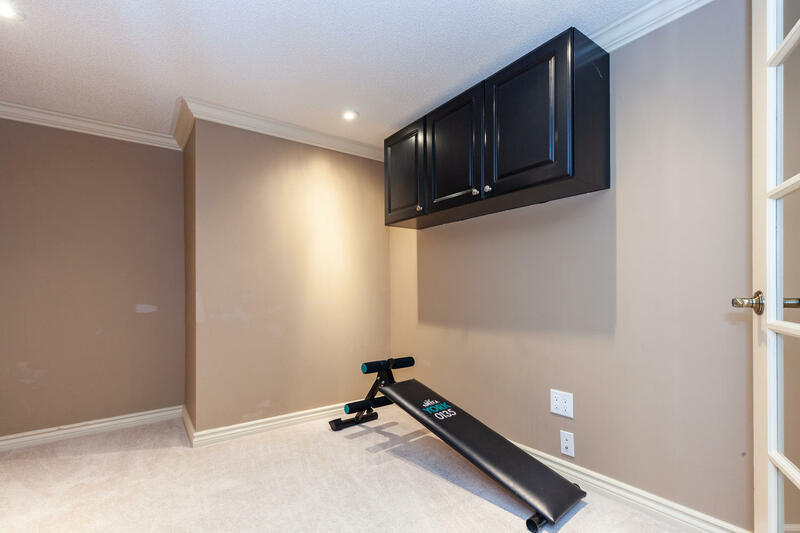 The quality of the finished lower level is impressive; there is a home theatre room, gym, office, an inviting sitting area and wine room. 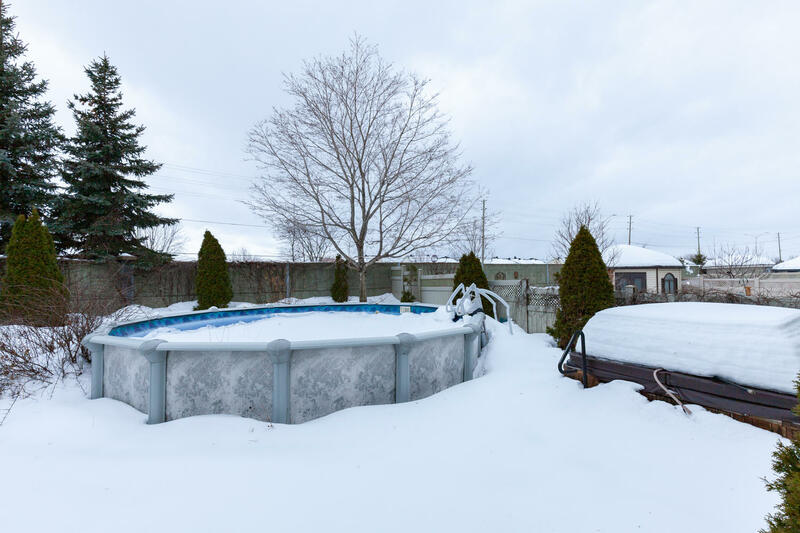 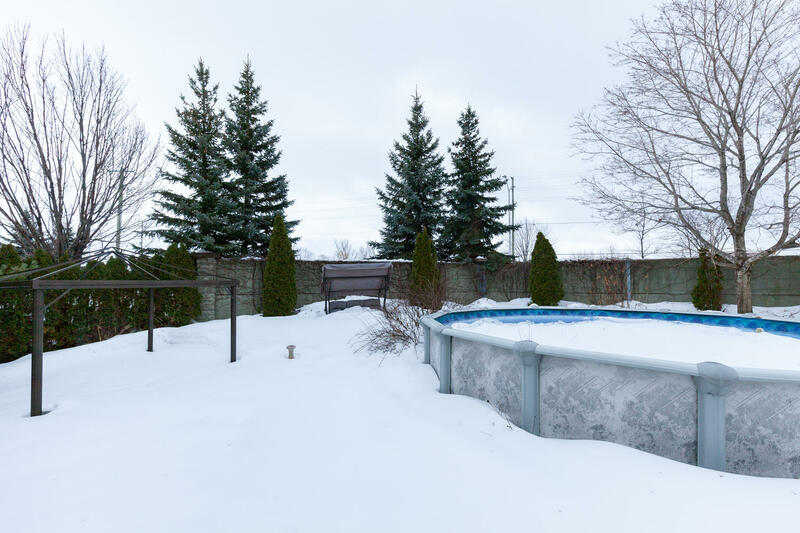 The backyard features no rear neighbours, a pool, hot tub and stone patio landscaped with mature trees, your own private resort.